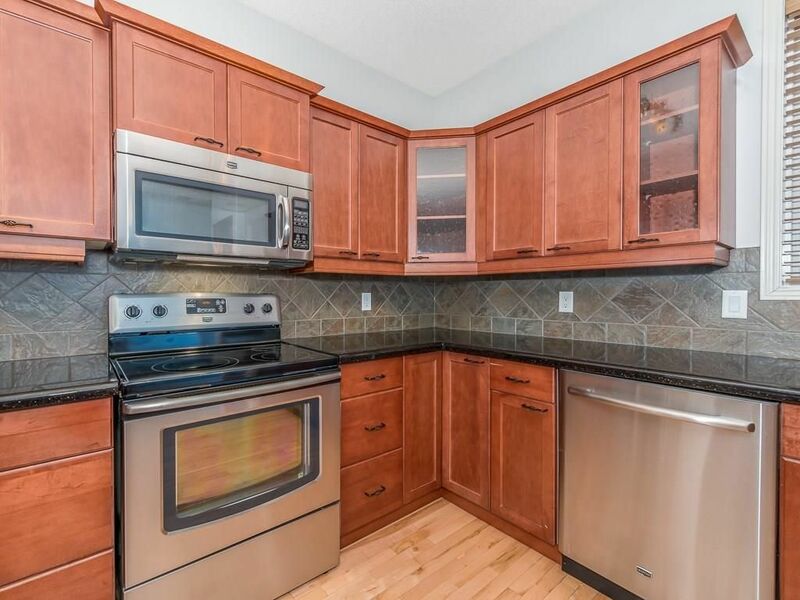 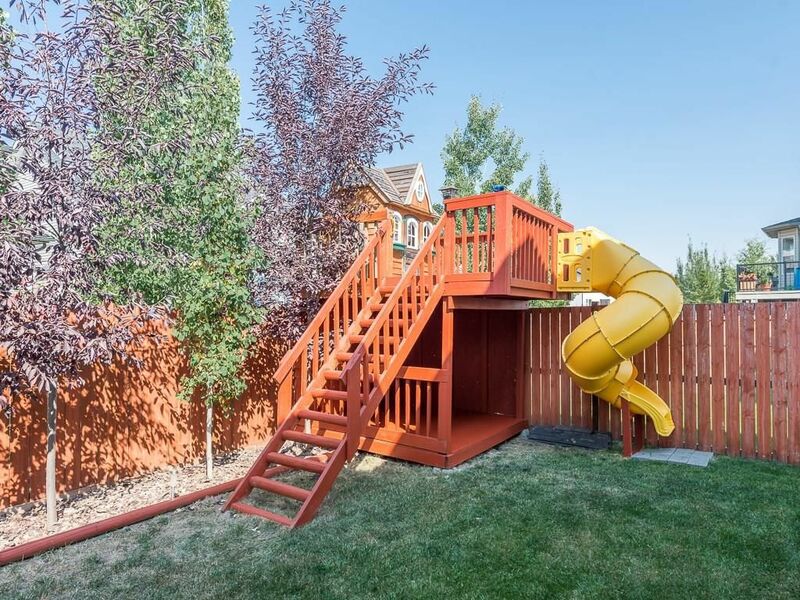 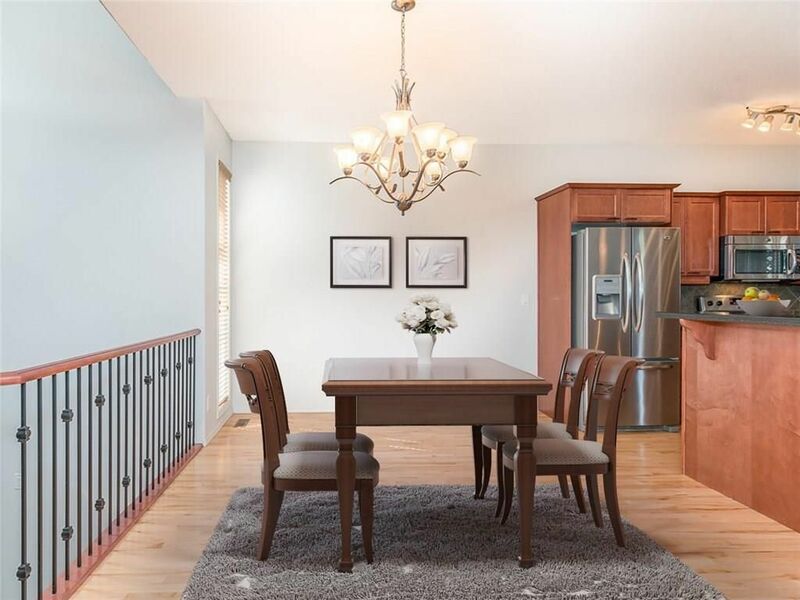 Awesome upgraded Bilevel on a rare family friendly cul-de-sac with fully finished walkout basement and oversized front attached double garage. 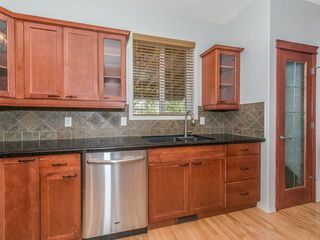 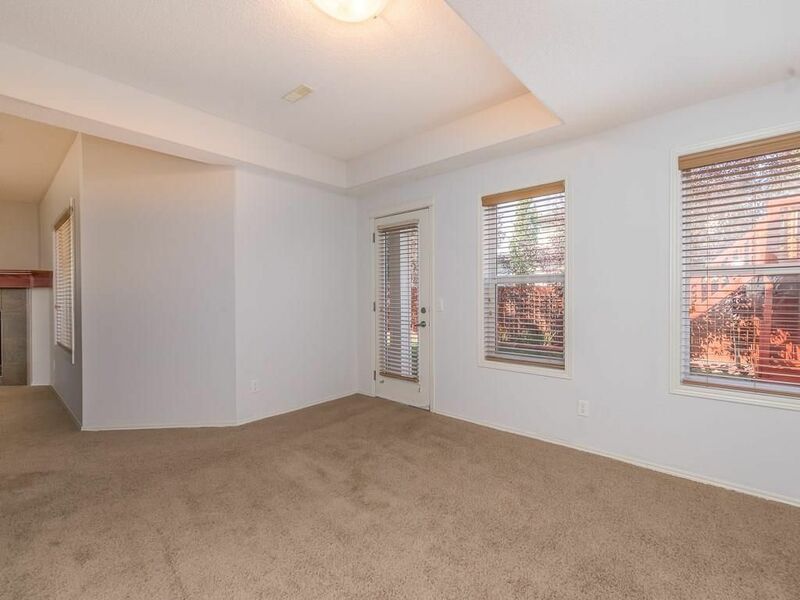 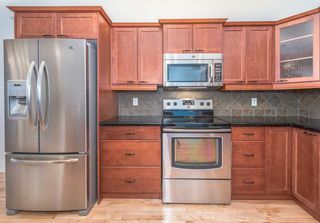 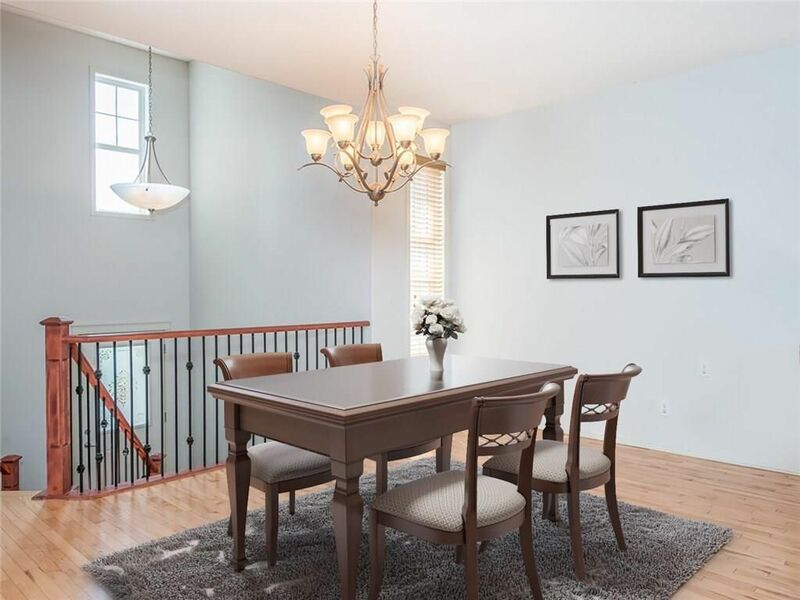 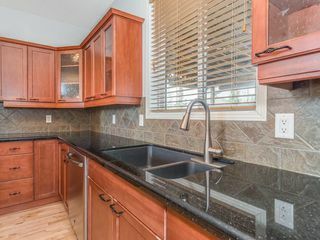 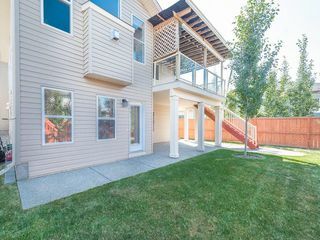 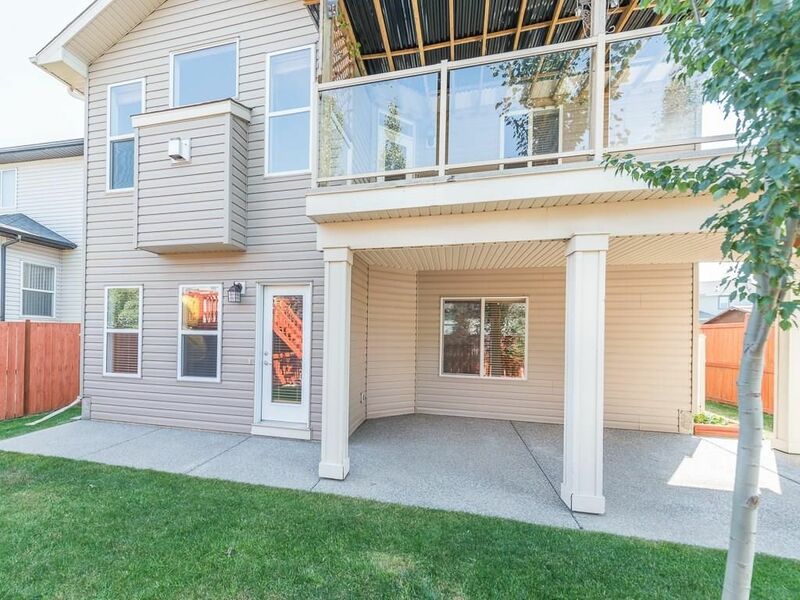 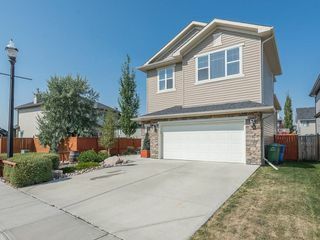 Open concept main floor plan showcases dining room leading to rear kitchen boasting granite counter tops, tiled backsplash, stainless steel appliances, large island with eating bar and pantry. 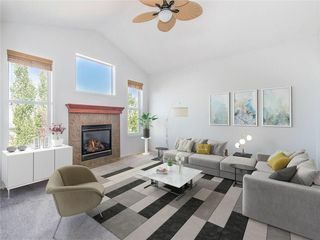 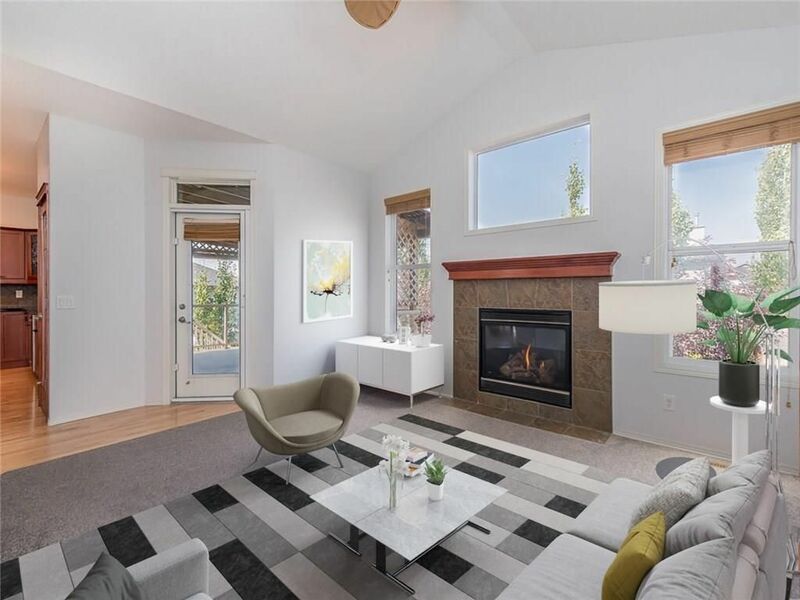 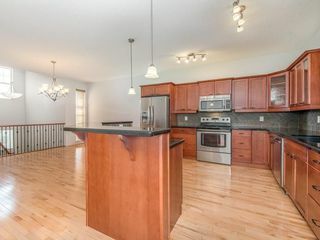 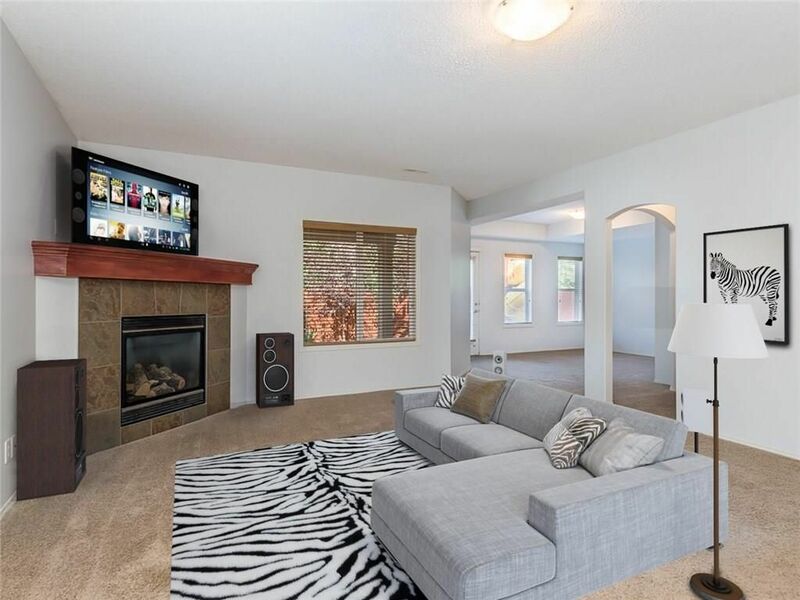 Adjacent living room is accented by a mantle trimmed gas fireplace and patio door leading to the covered rear deck, the ultimate for entertaining. 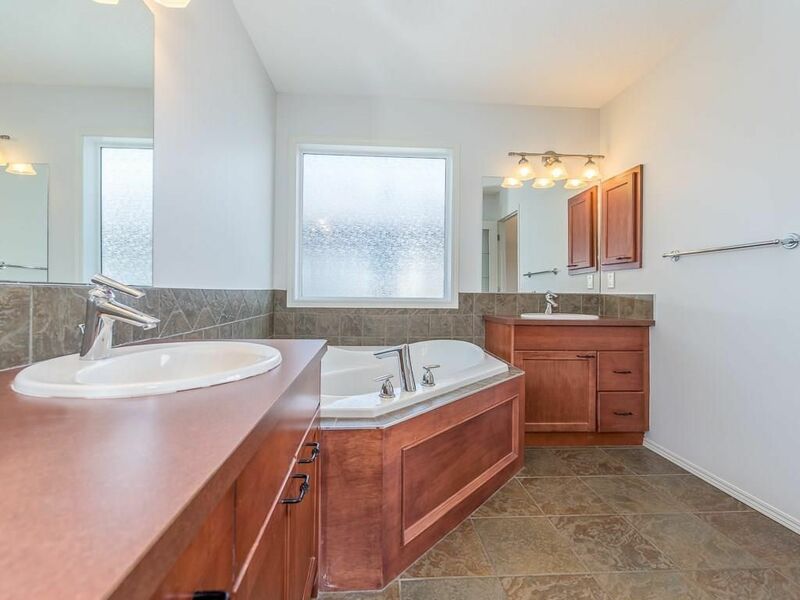 In addition, there are two bedrooms and a four-piece main bath. 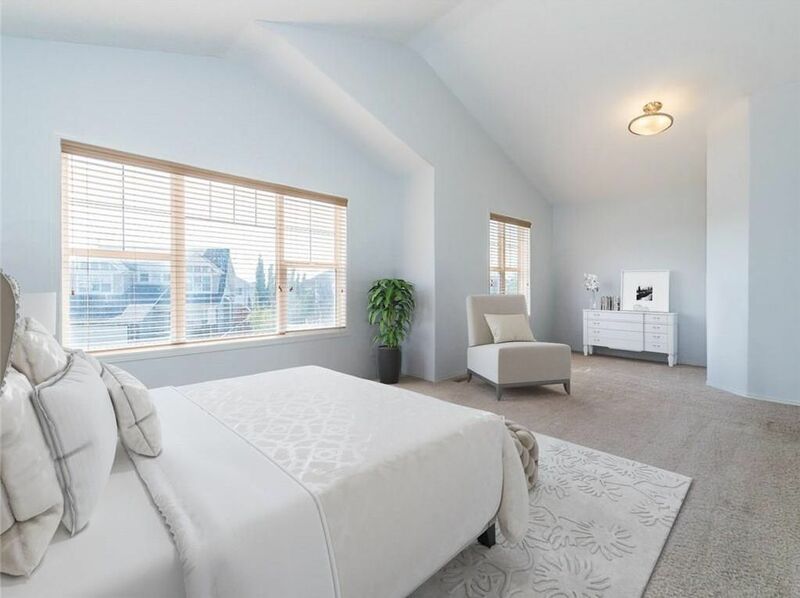 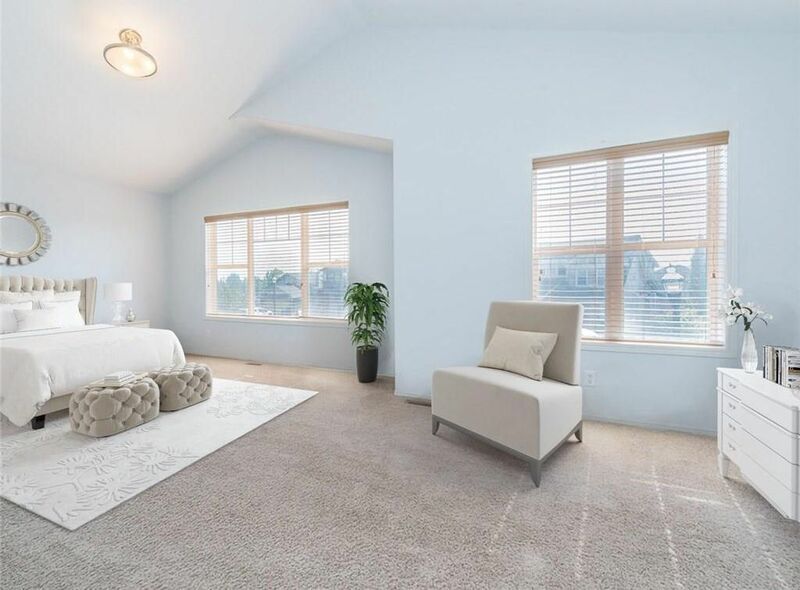 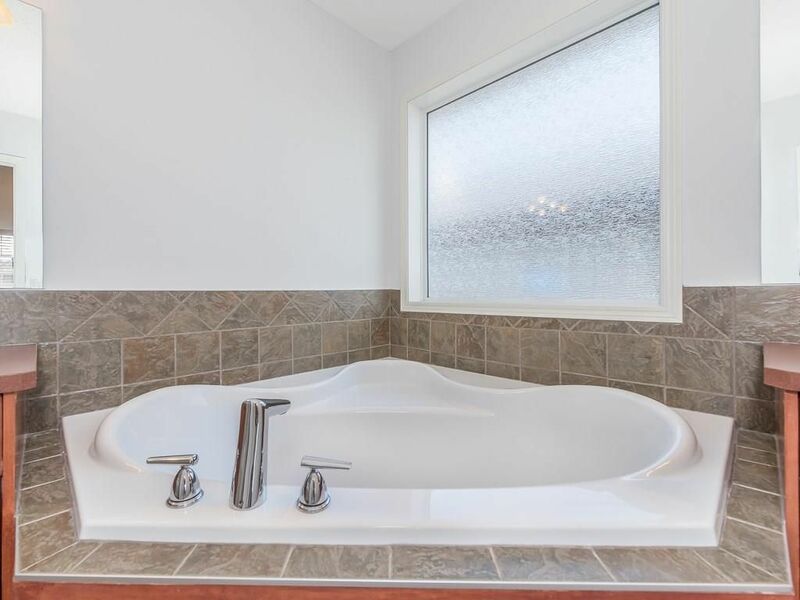 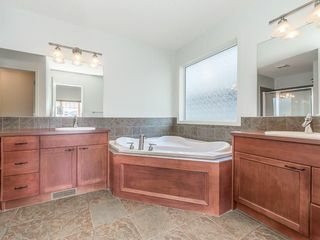 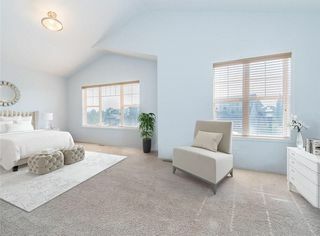 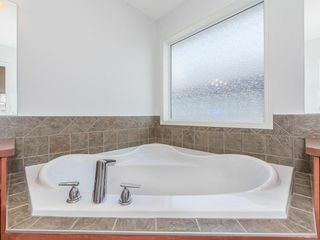 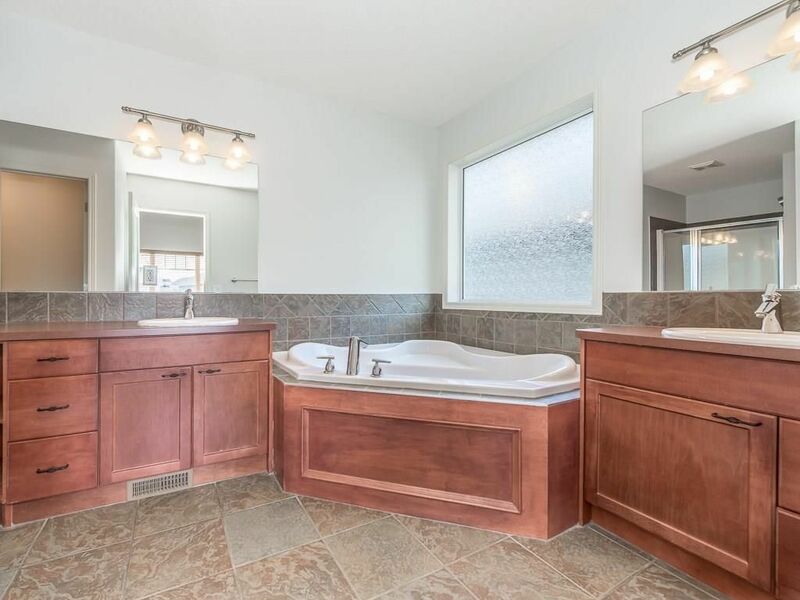 The upper level boasts a huge master bedroom with vaulted ceiling, large walk-in closet and five-piece ensuite bathroom with dual sinks, corner soaker tub, and separate shower. 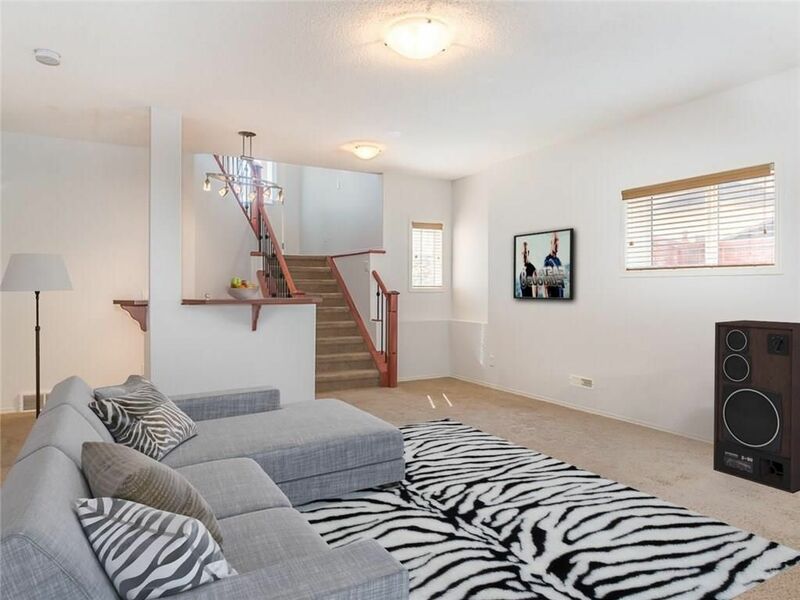 Fully finished walkout basement offers a large family room with second gas fireplace and wet bar, flex room, second four-piece bathroom and a bedroom. Immaculately landscaped with multiple fruit trees and rock garden. 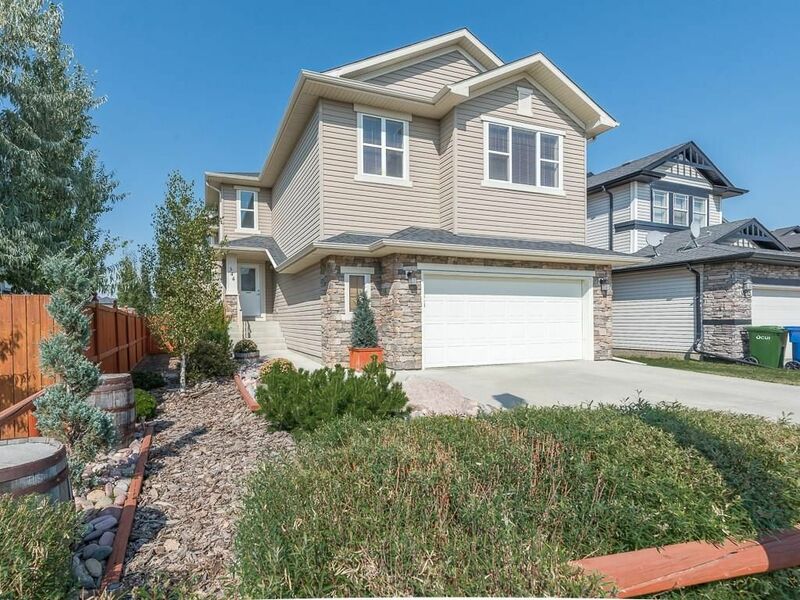 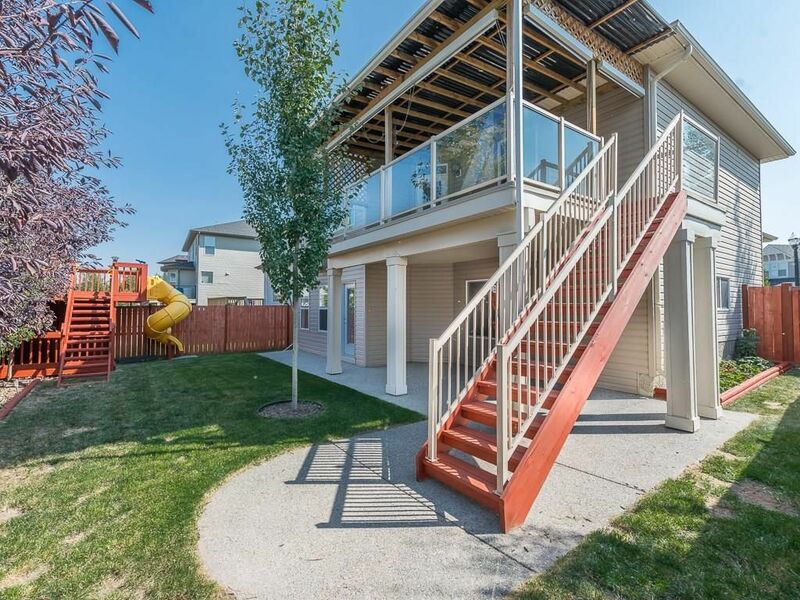 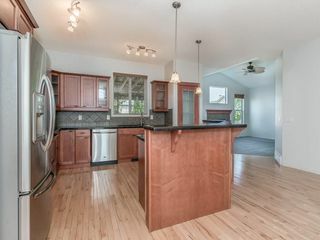 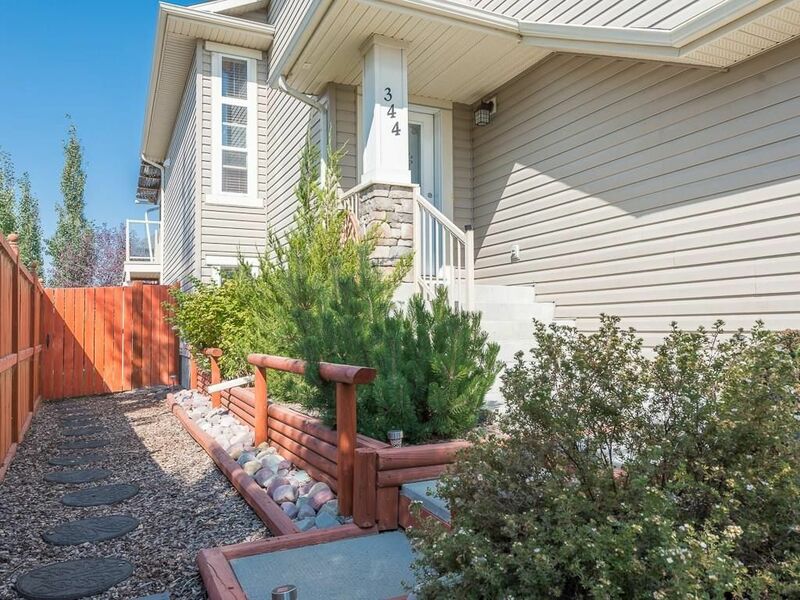 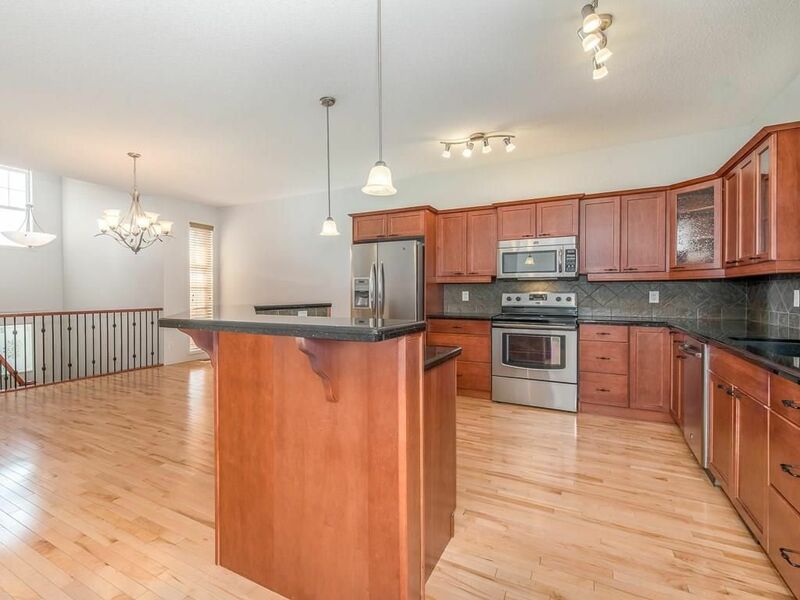 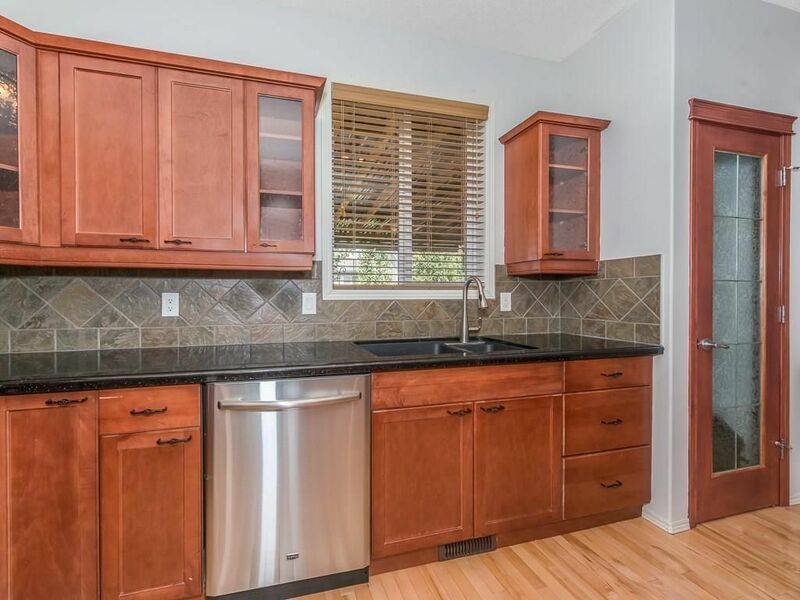 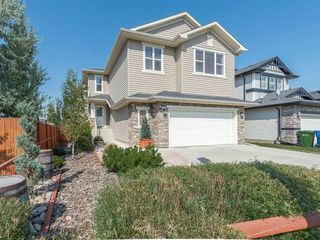 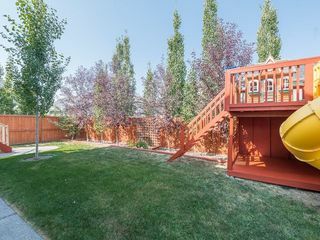 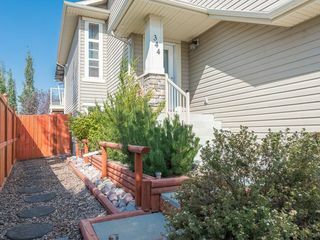 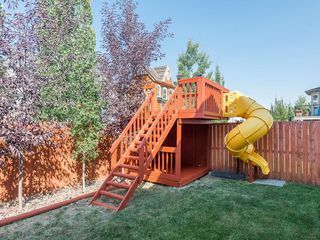 A Spectacular home just minutes from schools, Lake Chestermere, and amenities. 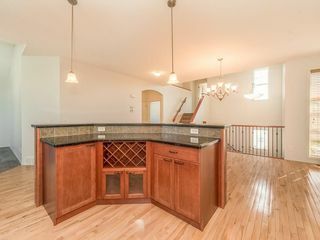 Kitchen overlooks adjacent dining room. 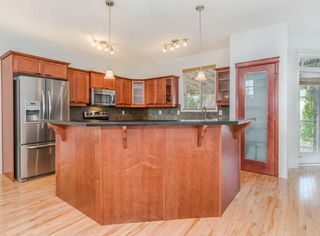 Large island with raised eating bar. 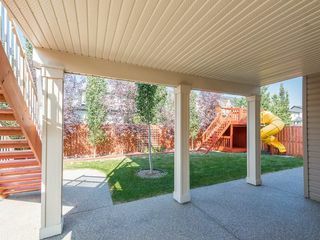 Huge covered rear deck, the ultimate for entertaining. 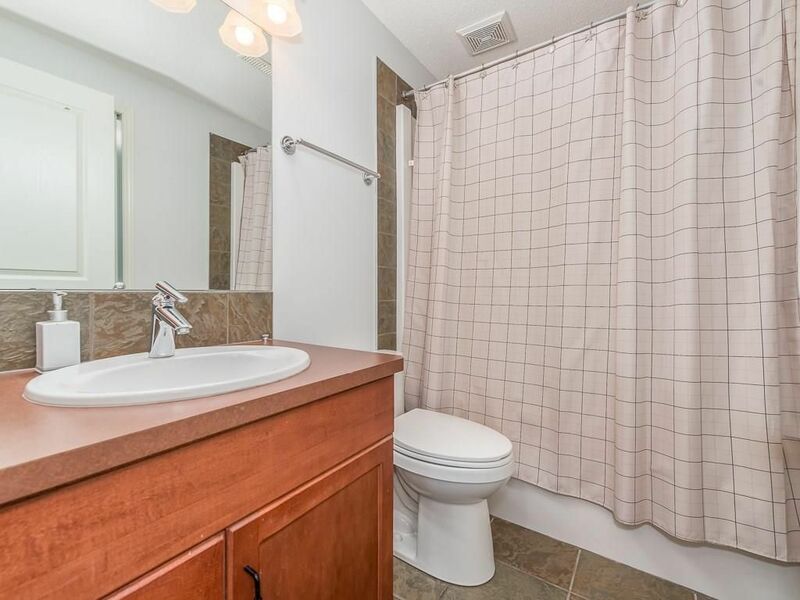 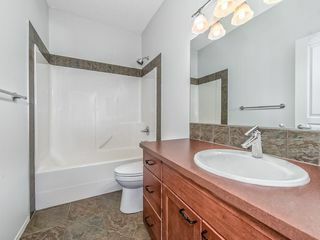 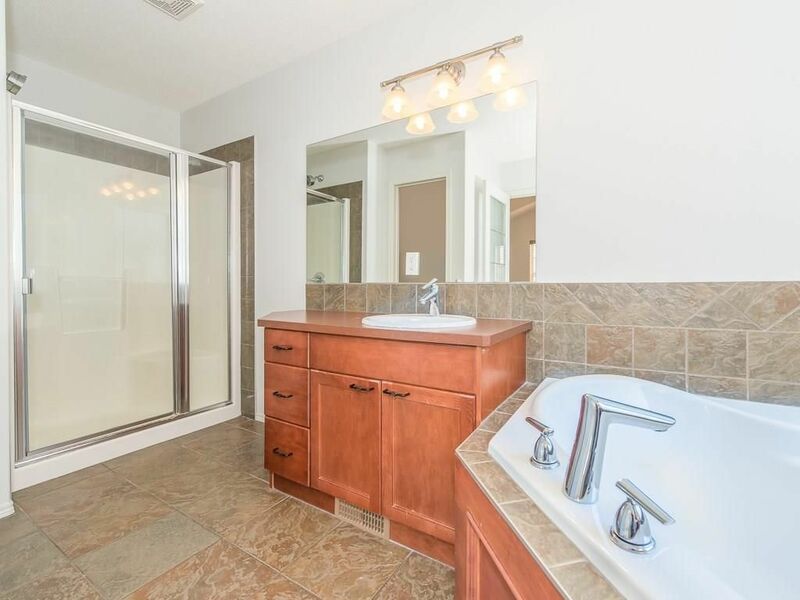 Ensuite with separate oversized walk-in shower. 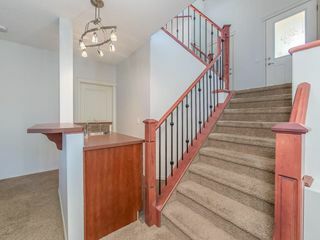 Stairs leading to fully finished walkout basement. Family room accented by second tile trimmed corner gas fireplace. 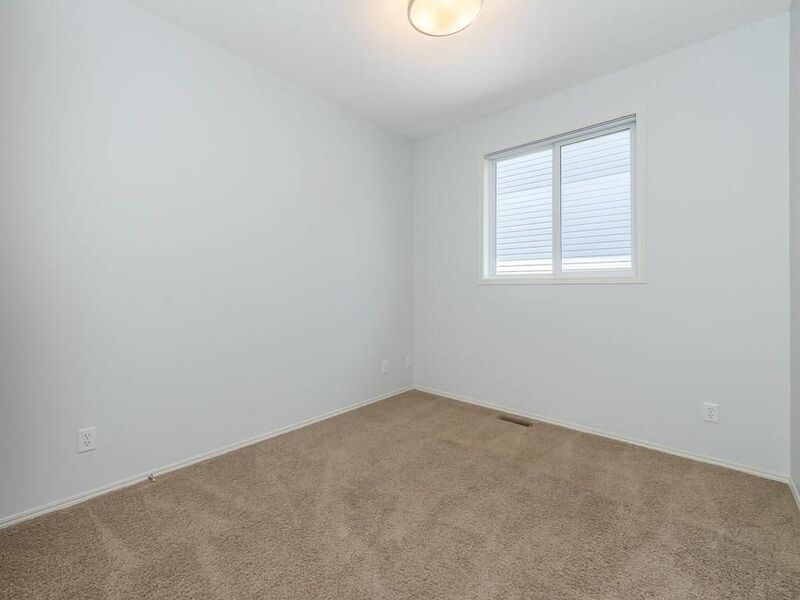 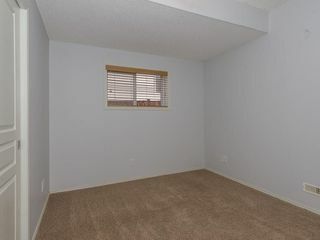 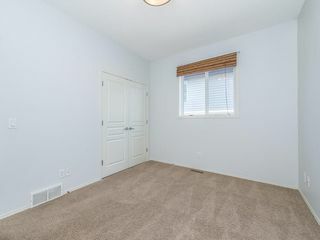 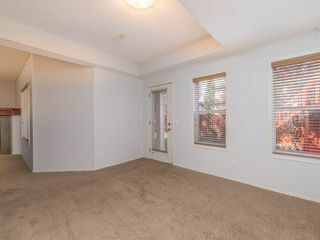 Bedroom in basement with cheater door to four-piece bathroom. 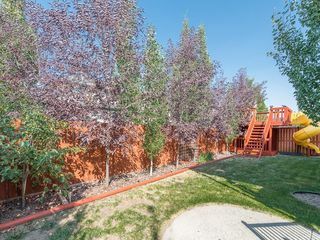 Multi fruit trees throughout the rear yard. 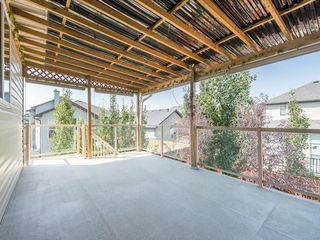 Covered lower level patio leading out to the rear yard. Oversized double front attached garage. 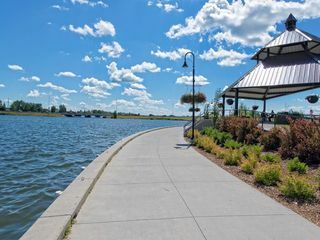 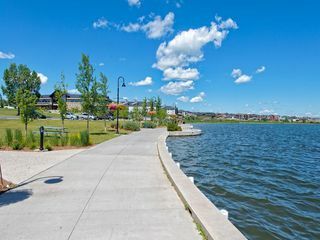 Only minutes from picturesque Chestermere Lake.